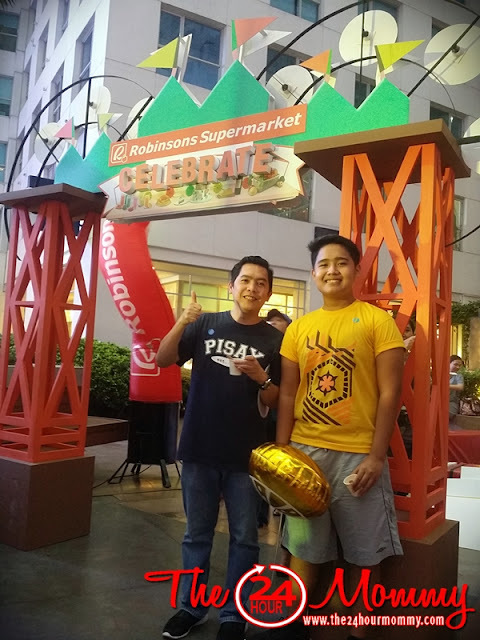 Robinsons Supermarket's campaign for good health and overall wellness continues throughout August and September with the launch of "Celebrate," the fourth leg of their year-long Route to Wellness promo. 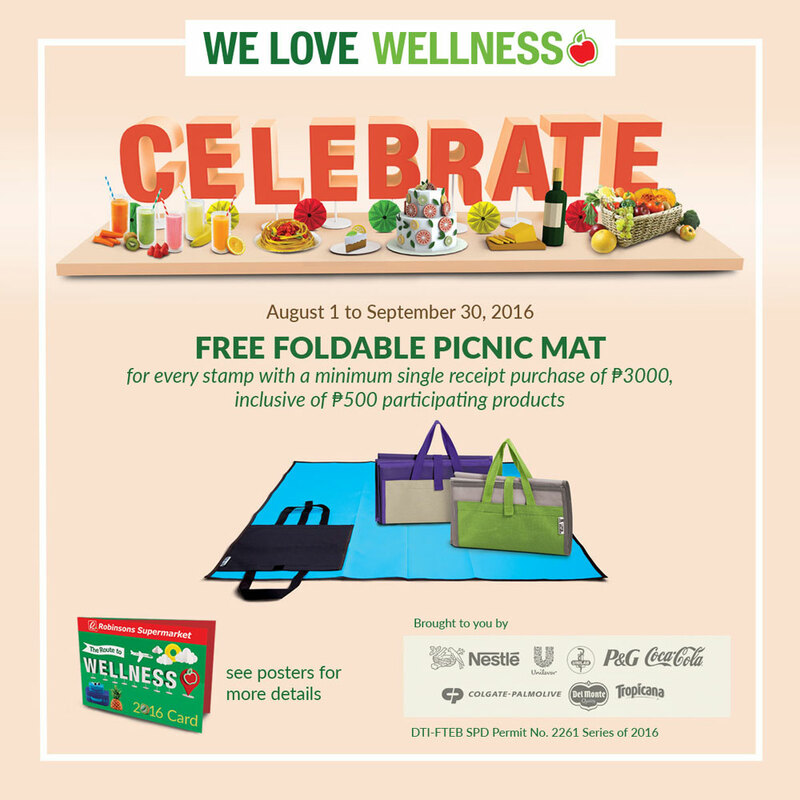 During the said months, a foldable picnic mat will be given for free for shoppers with a minimum Php 3,000 single receipt purchase inclusive of Php 500 worth of participating products from Unilver, P&G, Colgate-Palmolive, J&J, Nestle, Coca-Cola, Selecta, Belo CDO, and Kojie-San to name a few. These picnic mats come in 3 colors: blue, green, and purple. 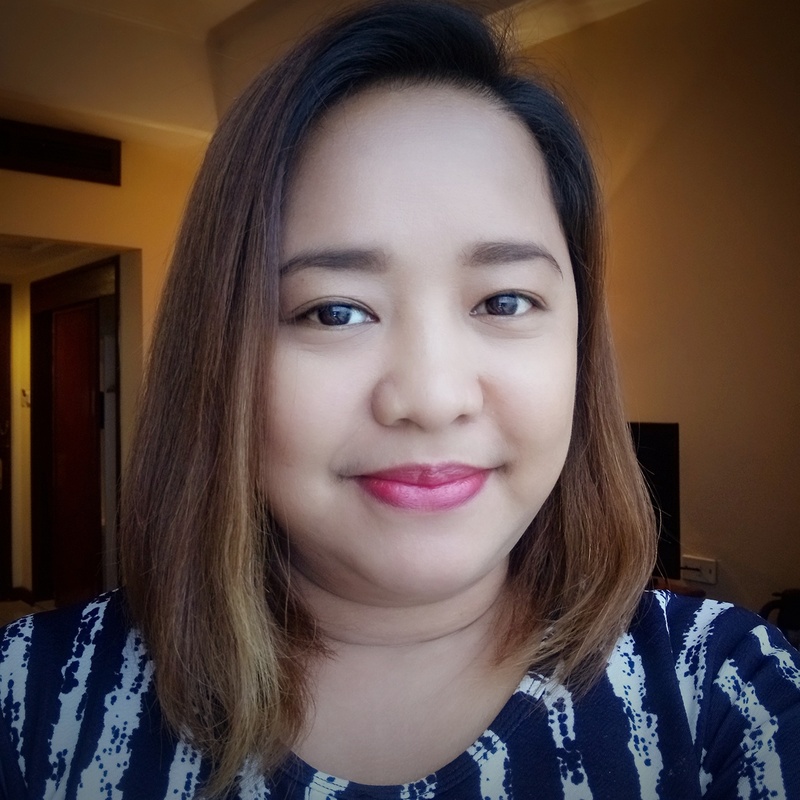 I and the boys were present when this new promo was launched at the Wellness Theme Park set up at the Eastwood Mall open park last August 6. 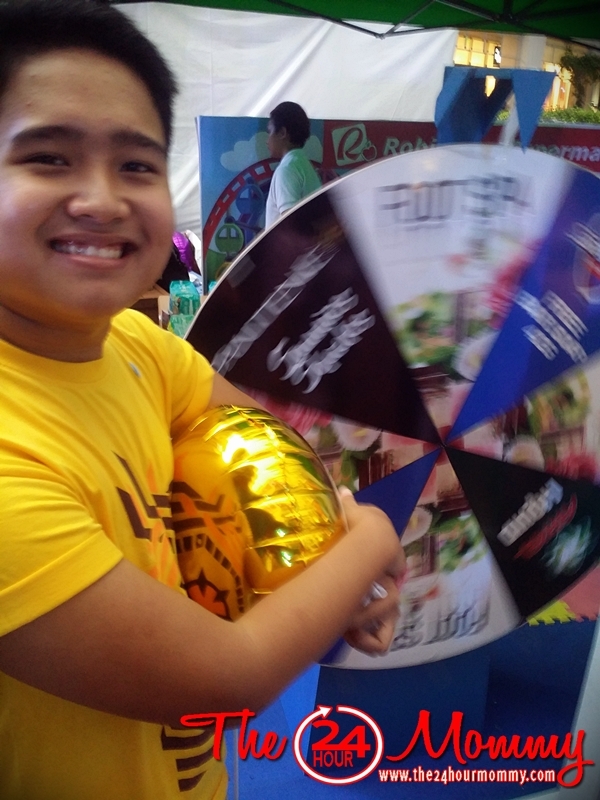 There was a festive vibe all over the place and we had so much fun going from one booth to another. 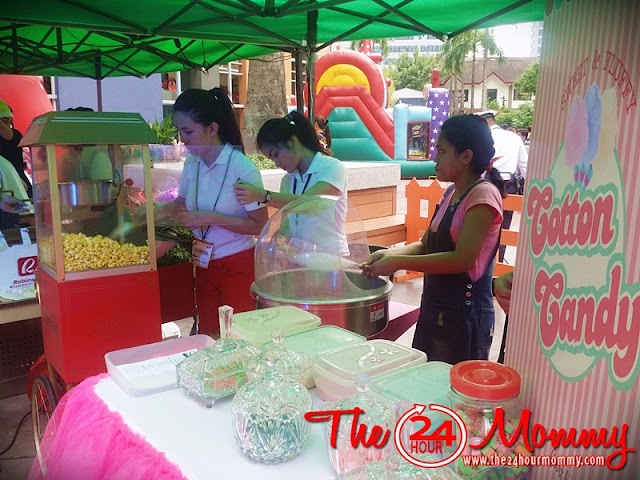 Highlights included a bubble station, popcorn and cotton candy maker and a roller coaster-themed photo booth. 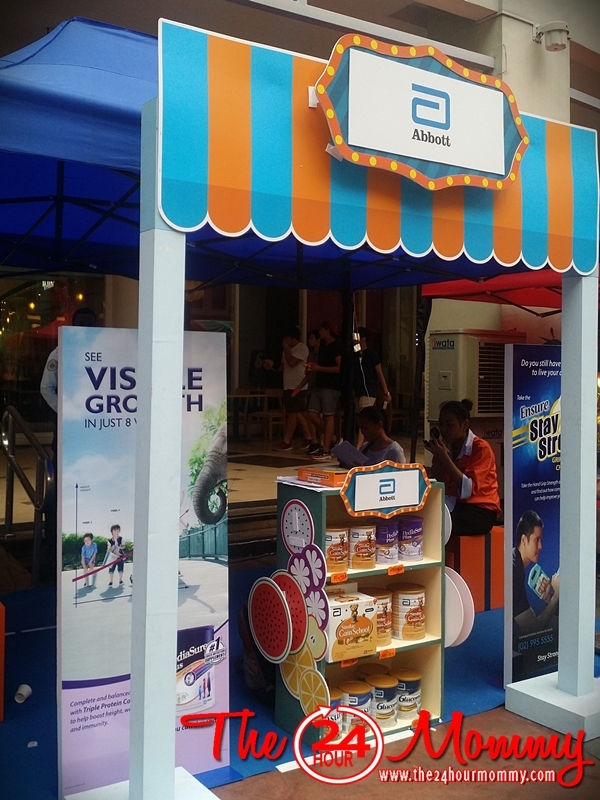 The participating brands also had booth set-ups all over the place. 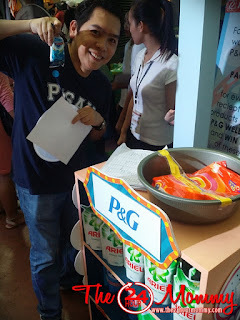 Each had their own pakulo such as games and free food tasting. We did take home a lot of cool prizes from the games that the boys played. Find out more about RSC's year-long Route to Wellness series of promos and activities. Like Robinsons Supermarket on Facebook (www.facebook.com/RobinsonsSupermarketOfficial) or visit its official website at www.robinsons-supermarket.com.ph to stay updated on the activities that they have in store and learn more about the #ILoveWellness Campaign.